As much as I admire many things you do — and I’m being sincere — I’d like to point out something. You can’t use your own survey data to prove that everything’s rosy without being up front about it. 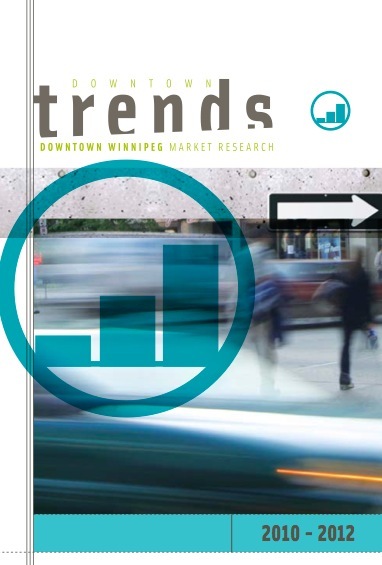 (Downtown BIZ trends PDF – read the fine print). Sorry to be a stickler, but you don’t explain how the data was collected and from how many people. 5.7 per cent, eh? What? 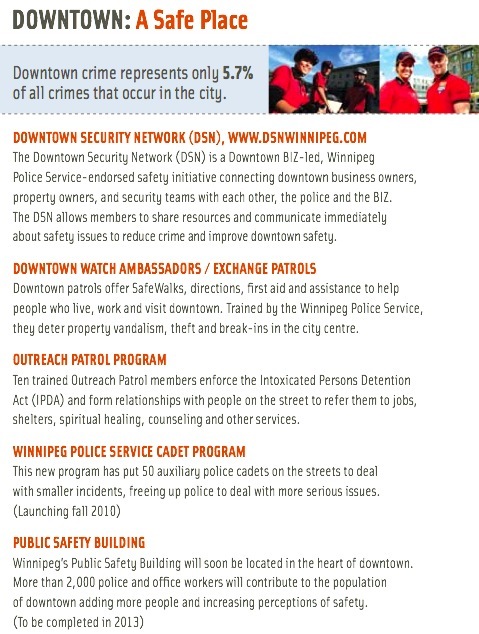 The Winnipeg Police Cadet program has yet to see any street action [but it looks as if they have recruit class #1 in the can] … so phrasing the sentence as if it’s happened is misleading. What are “smaller incidents” of crime, exactly? Same as above for the cops moving their HQ to the Canada Post plant. Hasn’t happened yet, can’t tell what the impact will be. I’d guess it won’t do much as most police officers hate foot patrolling. At the current PSB, other than cops crossing the street to hit up Tim Hortons at the College, there wasn’t much of a presence, beat-cop wise. 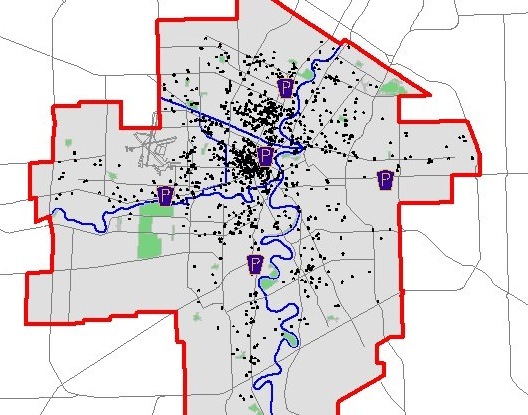 As one can see, the North and West ends of the city are particularly crime-addled, which is nothing new. 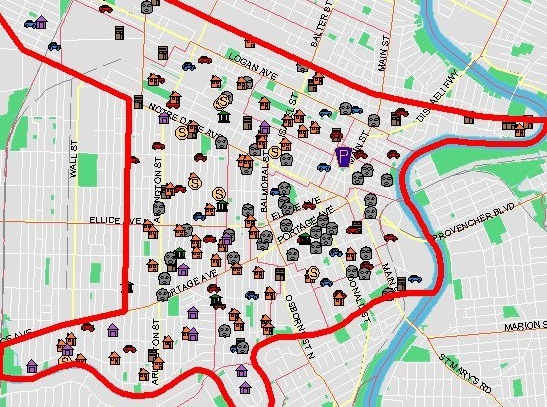 But this police CrimeStat map seems to show a slightly more than 5.7 per cent incidence of crime in the downtown and outlying areas. 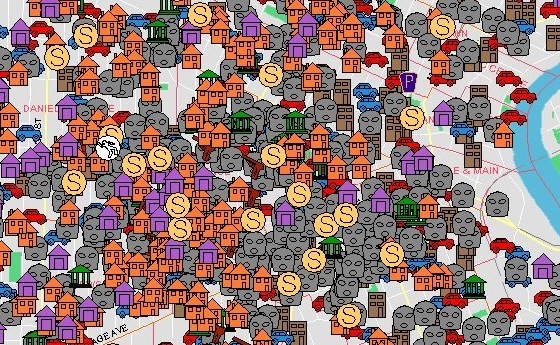 ”] So, how is it even possible that only 5.7 per cent of the city’s crime happened downtown? Or, maybe they pulled it from one of their own surveys. Most people know what a den of misery Zellers is. Hardly a downtown selling point. 80,000 sq. ft of hell. I’d rather shop at Giant Tiger. UPDATE: According to a BIZ staffer (and fellow former The Projector editor), the Zellers revamp includes an overhaul of the famed basement grocery store. That’s good news. She’s also sending along the stats that allowed the BIZ to arrive at the 5.7 per cent crime statistic. More discussion of that to come.